Toms River officials confirmed this week that beach badge revenue in the township’s Ortley Beach section rose slightly during the 2016 summer season. The township generated $427,882 in beach badge revenue during 2016, compared with $401,256 last year. In 2012, the summer prior to Sandy, $401,016 was generated, according to records. 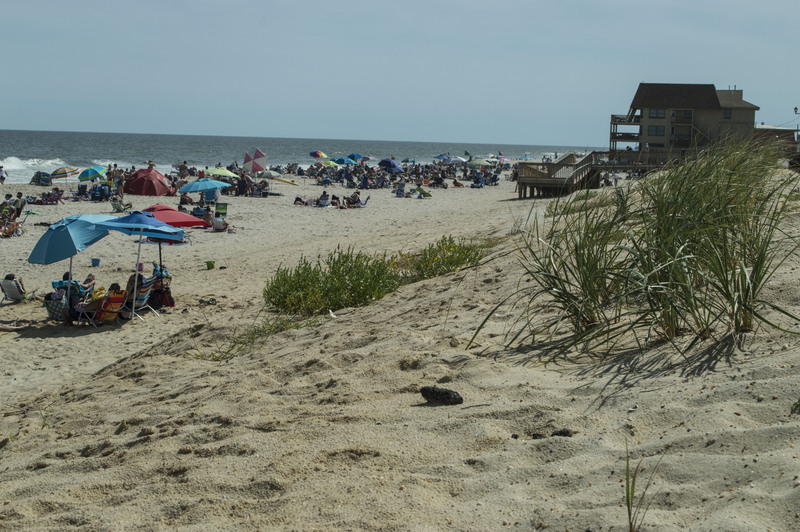 Ortley Beach had lagged other local communities in the recovery of beach revenue since Superstorm Sandy struck in 2012. Officials have cited the condition of the beach and the previous closure of facilities there as being behind the slow recovery. This summer, however, the Block House lifeguard building reopened, and officials last week announced that a beach replenishment project that will widen beaches to at least 200 feet and build a 22 foot-high dune, has gone out to bid.